Halli started her first year of preschool this year and absolutely loves it. In just a few months it has been so fun to see how much she has learned. Right now her preschool teacher is really trying to teach the kids how to recognize, spell, and write their names. Halli has been pretty good at recognizing her name but we have really been working on spelling it independently. She usually adds an extra “L” in there and gets distracted easily to show me a new dance move. 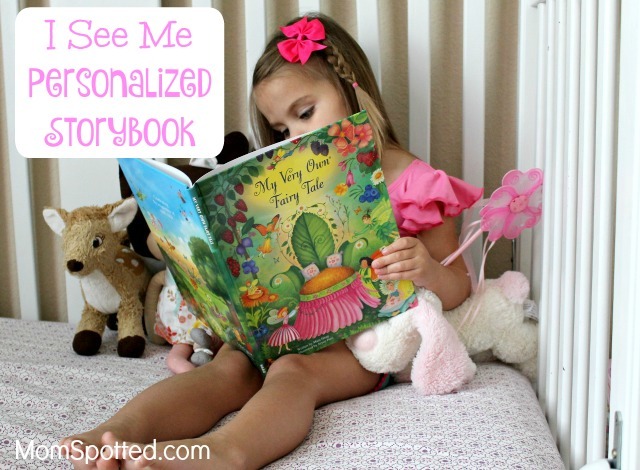 I recently received a personalized I See Me Storybook bundle that has really helped her learn how to spell her name. I See Me has a storybook bundle perfect for your kiddo and whatever they may be interested in. 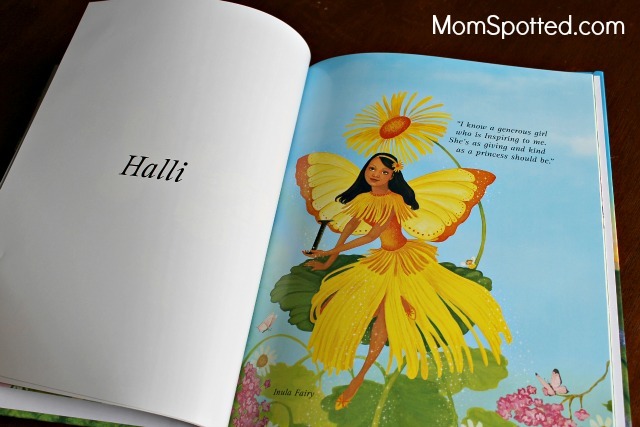 Halli has the My Very Own Fairy Tale bundle, but there is also a Farm Friends bundle and a Blast Off bundle for the animal or outer space lover. 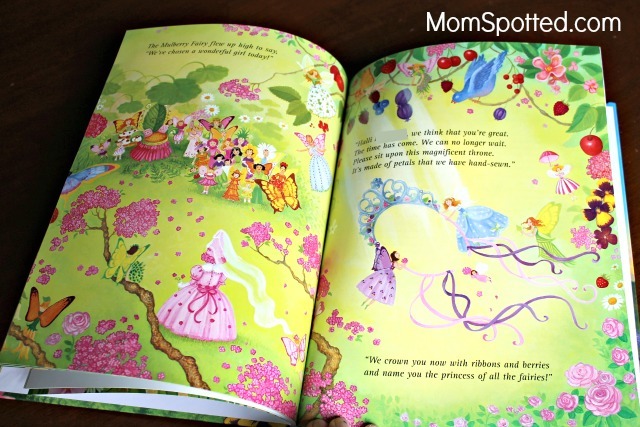 The I See Me personalize My Very Own Fairy Tale storybook bundle comes with a storybook, coloring book, and special flower fairy wand to encourage imaginative play. The storybook features Halli and she loves that her picture is in the front of it. Then fairies bring each letter of her name one by one to spell out her first and last name. At the end of the book, Halli is crowned the fairy princess. It is the perfect story for Halli who is obsessed with princesses, fairies, and anything remotely girlie. It is a really simple, and quick process to personalize and order a book from I See Me. 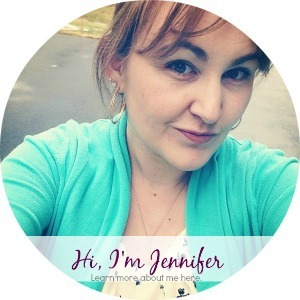 The website walks you through every step of adding a picture and a dedication. I am always so impressed by the quality of I See Me books. The pictures are gorgeous and so bright with colors. I think that is why Halli loves I See Me personalized books as well. She looks at all the beautiful details on every page and she loves that the book rhymes. I See Me books are always so well made and will last for years. It is a really great keepsake that I will treasure forever. Halli also really loves the My Very Own Fairy Tale coloring book. She loves coloring in all the little fairies and details on the page. It is a perfect way to carry over the fun story of her becoming the fairy princess and making it her own. She also loves learning about all the different types of fairies. The coloring book has provided hours of fun. The My Very Own Fairy Tale bundle flower fairy wand has gone everywhere with us. Halli is after all the fairy princess and she needs it. 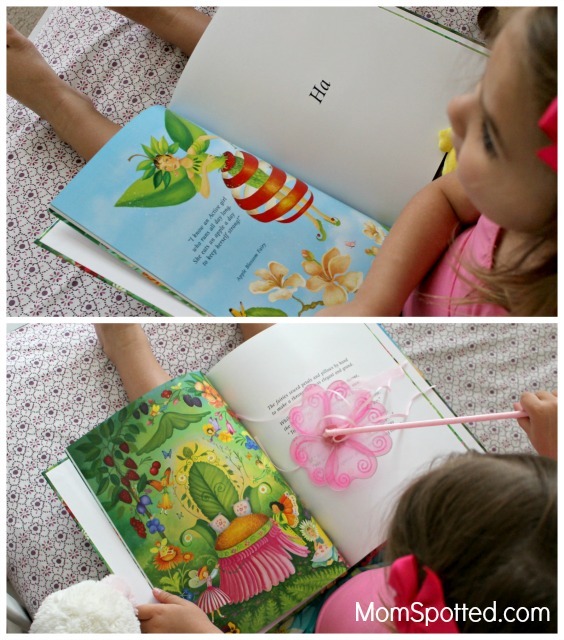 The flower fairy wand has also been a great tool to help her learn to spell her name. We practice spelling her name in the air or even on the floor. She also loves just twirling around the room with it or turning me into a frog. We have read her I See Me My Very Own Fairy Tale book so many times now she can summarize it well and “read” it to all of her friends. After she is done fairy dancing around the room, one of her favorite things to do is read to all of her stuffed animals. I love that I See Me books help encourage her love of reading. Halli also can proudly spell her first name now and is working on our last name. 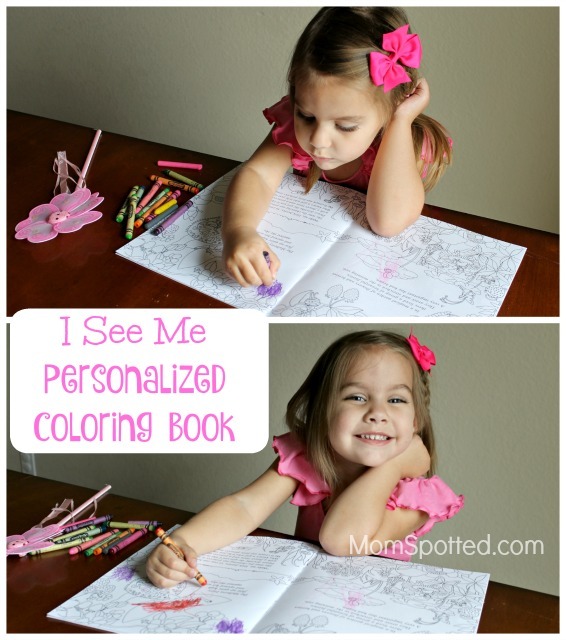 I See Me personalized books are perfect for your kids and would make a great holiday gift. 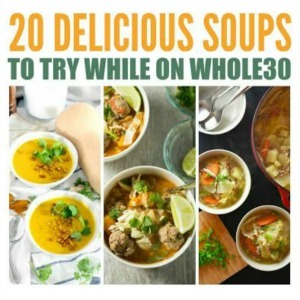 Your kids will love the eye-catching and detailed pages. They will also love that it is a book made especially for them! You can purchase the My Very Own Fairytale Bundle, Farm Friends Bundle, Blast Off with Me Bundle, and more personalized story books on the I See Me website. 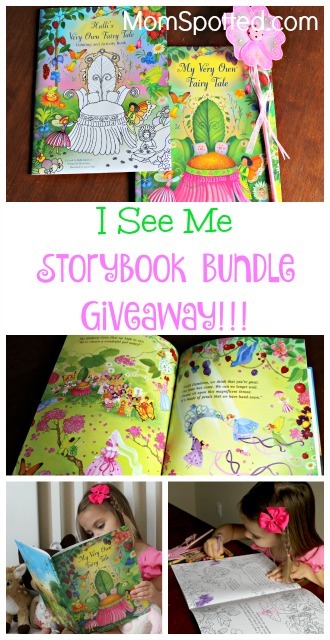 Right now one (1) Mom Spotted reader has the opportunity to win (1) I See Me Storybook Bundle. To enter use the Rafflecopter form below. Good Luck! Contest ends 10.10.16 at 11:59 pm. For Official Giveaway Rules click here. U.S. Residents. my girl would LOVE the fairy set! My daughter would love The Princess Gift Set! She loves crowns, wands, and dresses 🙂 Thanks for the chance! I’d pick the ‘Farm’ bundle. My daughter already has enough fairry/princess-ey stuff, and she loves animals. My son would love the 1-2-3-blast-off-with-me book! I like the Astronaut one. My son would love this one. I would like the Fairy All in One Set! I like the Goodnight Me one. We have the, “Who love me”, book and love love love it! My son would love to have the trucks bundle! Thanks. I would pick the Fairy All-in-One Gift Set. I like the princess all in one gift set! Fairy All-in-One Gift Set for my granddaughter or My Snuggle Bunny Book, Bunny and Placemat Gift Set for my new grandson. I like the My Very Own Pirate Tale. My very own pirate tale is so cute! I like the Goodnight Little Me Giftset. I would pick the My Snuggle Bunny Book, Bunny and Placemat Gift Set. I would choose the My very own pirate tale set. My daughter would love the princess and fairy sets. And my boys would love the pirates! The my snuggle bunny set is adorable! 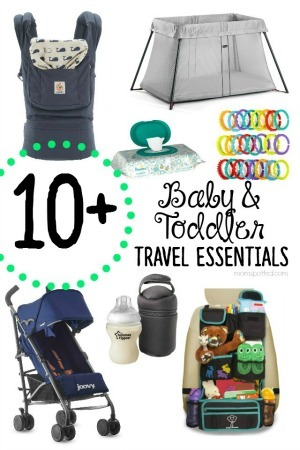 I would pick the Fairy All-in-One Gift Set for my newest little princess! I would choose the 1-2-3 Blast Of With Me All-in-One Gift Set. My daughter would love the Night Night Time book, because that is what we call bedtime! My daughter would love the princess all in 1 gift set. 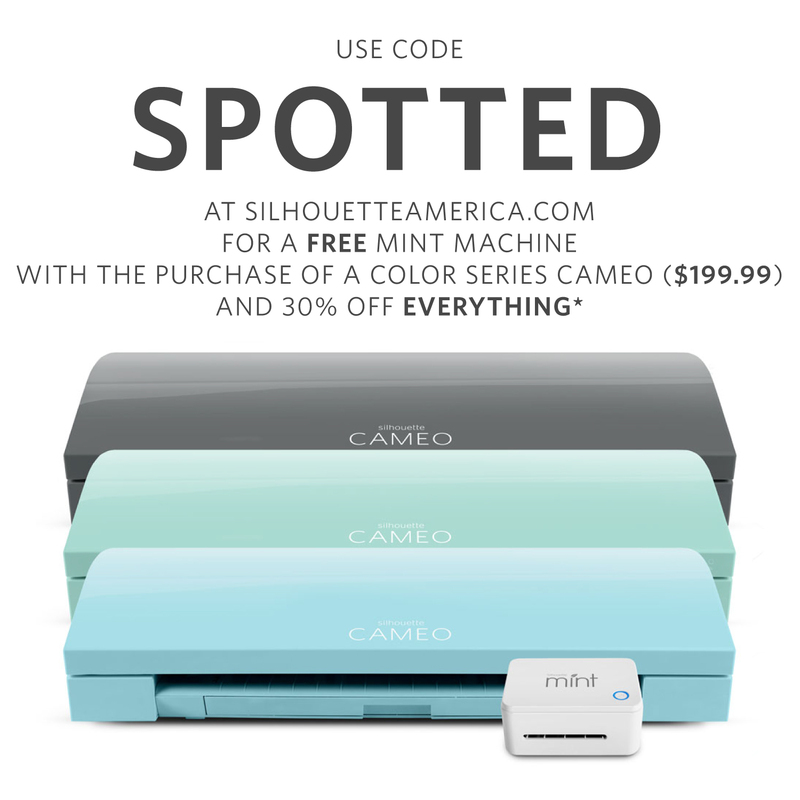 We like the Princess All In One gift set! I would love the my very own trucks bundle with book, placemat and stickers! I would choose 1-2-3 Blast Off With Me All-in-One Gift Set for my grandson. 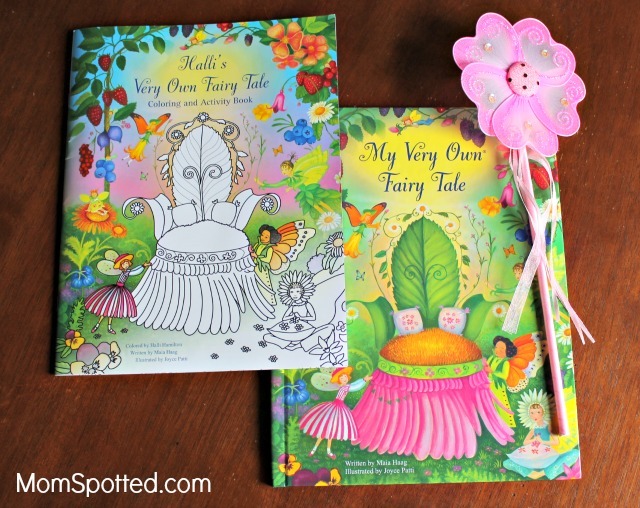 I would love to have the Fairy All-In-One Gift Set. I like the It’s My Night Night Time Personalized Book. I like their My Very Own Trucks Personalized Book and Placemat Gift Set. My grandson loves cars and trucks and this one would be perfect! I would pick the Princess All in one gift set. Princess All-In-One gift set. My daughter would love it, she loves princesses and stickers and coloring books! I like the Who Loves Me? and Personalized Lovie Blanket Set. I would love the fairy all in one set. I know that our daughter will love this. 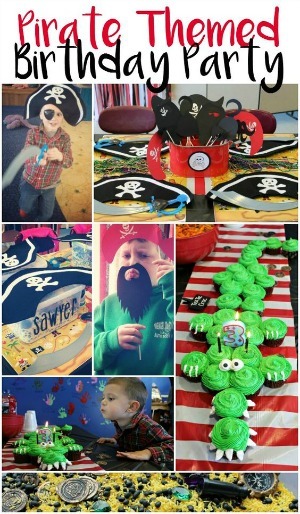 I would choose “My Very Own Pirates Tale” because my nephew would love that! I would choose the Astronaut bundle for my grandson who dreams of going to outer space. I would choose the Princess All In One gift set for my daughter.